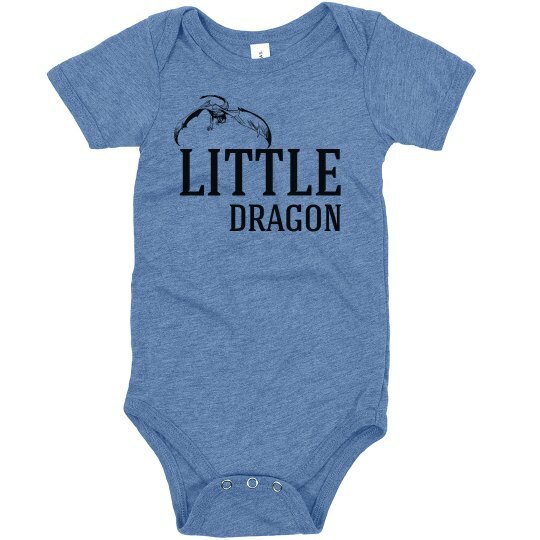 Bring your newest addition into the family right with this Little Dragon onesie. This cute but feisty design is a perfect gift for any new mom. 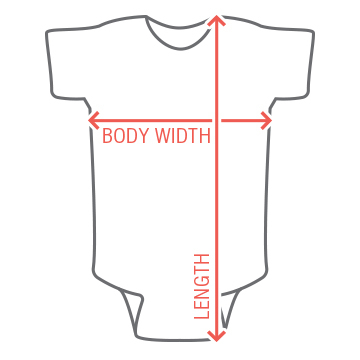 The soft bodysuit will keep your little one comfy all day long.